Directions: I-40 to Exit 170, Hwy 601 South (2.6 miles), RIGHT onto Salisbury Street (1 mile), LEFT onto Virginia St (.1 miles), LEFT onto New Hampshire Ct.. Property is on RIGHT – See Sign. Please, send me more information on this property: MLS# 845444 – $23,000 – 197 New Hampshire Court, Mocksville, NC 27028. 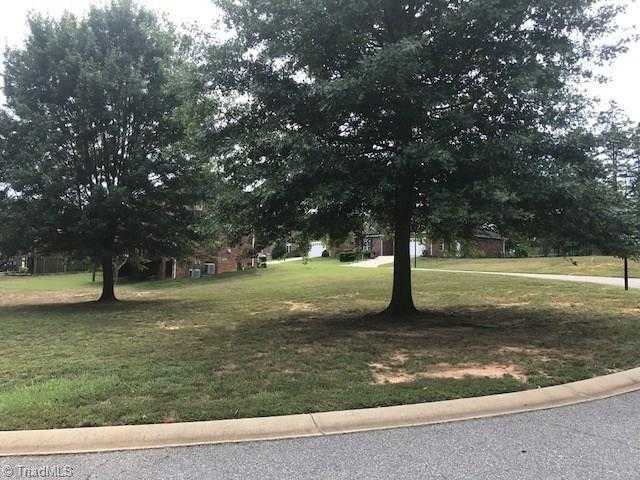 I would like to schedule a showing appointment for this property: MLS# 845444 – $23,000 – 197 New Hampshire Court, Mocksville, NC 27028.